How Long Does It Take for Klonopin to Kick In? 1 How should I take Klonopin? To experience the full effects of Klonopin, you have to wait for one to two hours after taking it. Compared to Xanax (Alprazolam), another drug used to treat anxiety, which takes only 15 to 25 minutes to kick in, Klonopin takes longer than other benzodiazepines to work fully. How long does it take for klonopin to kick in? One patient who uses Klonopin for the last five years for panic disorder says that it usually takes about 45 minutes to an hour for her to feel the effects of the drug. She says, “If you are in a panic, place the medicine under your tongue, let it dissolve and it will enter the bloodstream quicker.” On the other hand, she adds that it seems to be most effective when swallowed and effects kick in 45-60 minutes later. Everyone’s body processes it differently. Benzodiazepines like Klonopin tend to last long in the body. Although it may take a while for these drugs to kick in, their effects tend to linger while they are not fully metabolized or eliminated. The effects of a drug remain depending on its half-life, or the duration it takes for the strength of a drug dose to be reduced in half. How long does Klonopin last? For Klonopin, which has a half-life of about 30 hours, if you take 1 mg now, the time it takes for half the dose of the drug (0.5 mg) to be eliminated is 30 hours. In another 30 hours, the amount of drug that would have been eliminated is another half of the drug remaining in your body, or 0.25 mg. Only about 3 percent of the drug would remain in your body after five half-lives or 150 hours. However, the rate of elimination may also be affected by other factors, such as, the dosage, your liver and kidney function. If your doctor prescribes Klonopin to treat your condition, take it as directed. Do not modify the dose or take it longer than you have been told. Tablets must be swallowed whole with a glass of water. For orally disintegrating tablets (wafers), place one tablet in your mouth and allow it to dissolve without chewing. You may take some sips of water to help in swallowing. Consult your doctor if you experience side effects, but do not stop taking your medicine without telling your doctor to avoid withdrawal symptoms. You will be advised on how to modify your dose or switched to other medications if needed. You may also be asked to take some blood tests to make sure your liver function is not affected. Store your medications at room temperature away from heat, light, and moisture. If you missed a dose by just a few minutes or hours, take one dose as usual and continue with the next dose as prescribed. However, if it is almost time for your next scheduled dose, just skip the first dose and take the next one, but do not add another dose to make up for missed doses. Klonopin overdose can be fatal. Overdose symptoms such as confusion, extreme drowsiness, muscle weakness, or fainting may occur if you take more than what is prescribed. Call 1-800-222-1222 (Poison Help line) immediately or seek help immediately, but do not attempt to drive by yourself to the hospital. Avoid drinking alcohol when taking Klonopin because this can increase side effects when combined. Klonopin may impair your reactions and thinking. Avoid driving or doing anything such as operating machinery and other activities that require you to be alert. 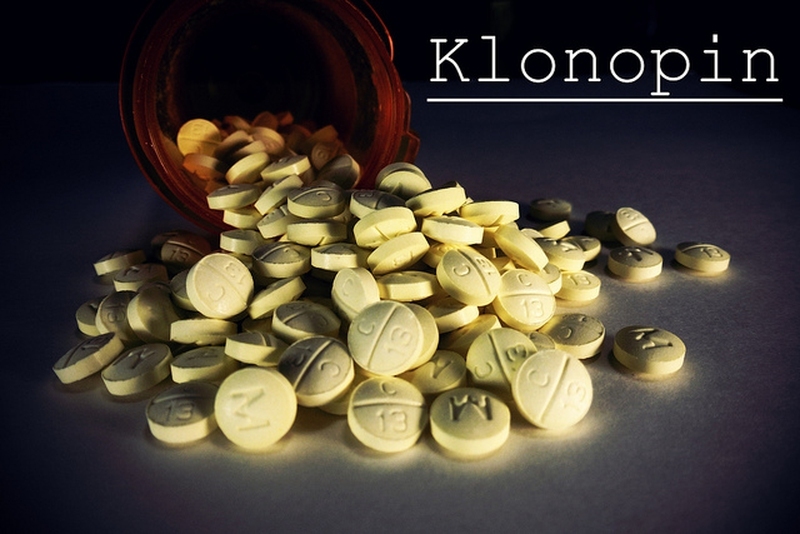 Remember these precautions when you ask “how long does Klonopin last?” It may take a long time for its effects to go away and you may experience drowsiness while driving or doing heavy work. Here you can find more information about Klonopin use such as the side effects.